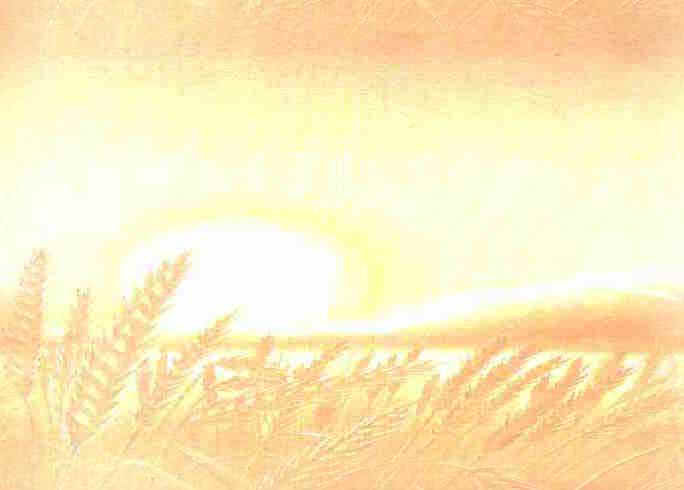 For the first time ever  the full story of the Crop Circle Phenomenon's early years!! Crop circles represent one of the most important, enigmatic and mystifying unsolved mysteries of our time. Debate and controversy continues to rage over the true origins of the markings found swirled into fields of growing crops and grasses every year. The media often ridicule them, believers worship them, the unwise scoff and renowned scientists study them but as yet there is no overall theory as to just how they appear, or why. There has also always been the tacit assumption by many that it is a purely late 20-Century phenomenon. One of the key problems is the debate over hoaxing. Not only are the claims of alleged hoaxers found to be highly dubious, but also the sheer scale of the phenomenon shows the circles to be anything other than a practical joke. This is where The Secret History comes in. This highly informative and important new book proves beyond any doubt that crop circles have been appearing in one form or another for not only a few decades, but also centuries and probably millennia. Over three hundred historical cases are discussed and analysed, offering conclusive evidence that the circles are anything but a joke. Some eye witnesses who report having watched circles forming are also examined in this very comprehensive text. Supported by numerous diagrams and photographs, a foreword by Andy Thomas (author of Vital Signs), Terry Wilson's book is one of the most important works ever written on the crop circle phenomenon. With reports from Africa, Asia, The Americas, Australasia, Europe and even Oceania, the reports range through such diverse crops as tobacco, cereals, trees, strawberries, Canola, potatoes, Brussels sprouts, sugar cane and even broad beans the reader is surprised at almost every page by the diversity of related events and the depth of research that is self evident in Terry Wilson's work. co-incidence then that these sites are often close to modern crop circle events to this very day? 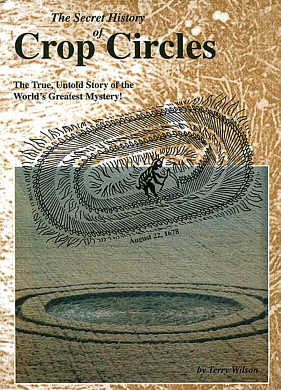 Although only 298 case studies are listed, these encompass some multiple events and the book refers to some 400 or more crop circles prior to 1980. There is then a brief overview of events during recent years, although the research paper on these will have to wait for someone brave enough to pick up where Terry left off! Or order from your local bookstore. Cheques or International Money Orders in Sterling please. �= $2 to cover admin and bank charges.